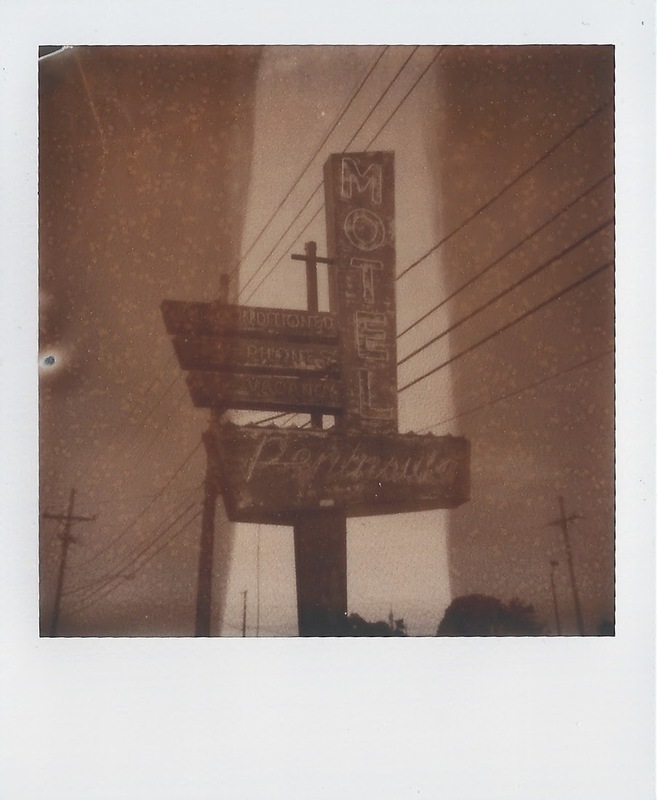 I've always loved Polaroids, it's instant gratification. I have somewhere between forty and fifty Polaroid cameras. I used to buy them whenever I'd see them at a thrift store or garage sale. I've had to exercise a bit of discipline lately because I've run out of room for all of my cameras, but if I do see one that I don't already own and can get it for a good price, then you better believe I'm adding it to the collection. 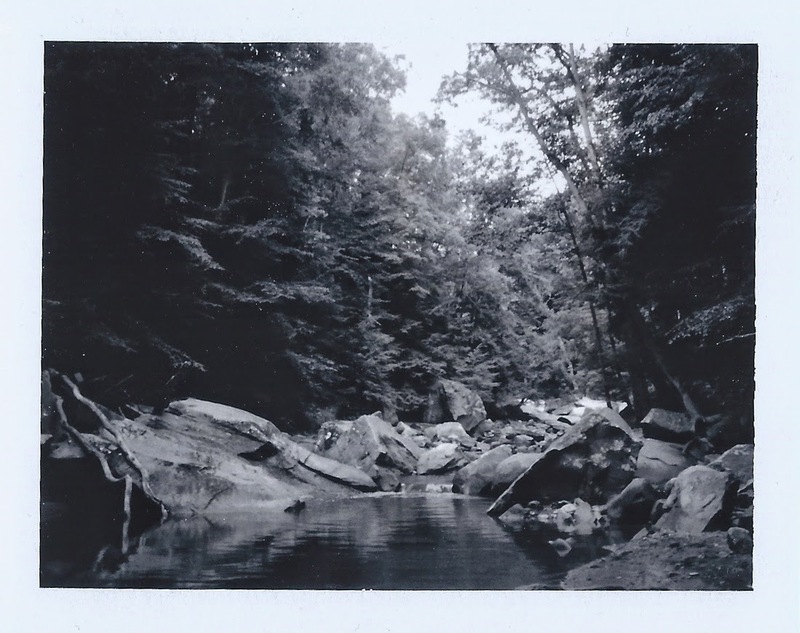 Hiking and climbing around at the Bedford Reservation. I love the Impossible Project films, but the black and white stuff has always given me this strange line down the center. Their new color films are killer though! 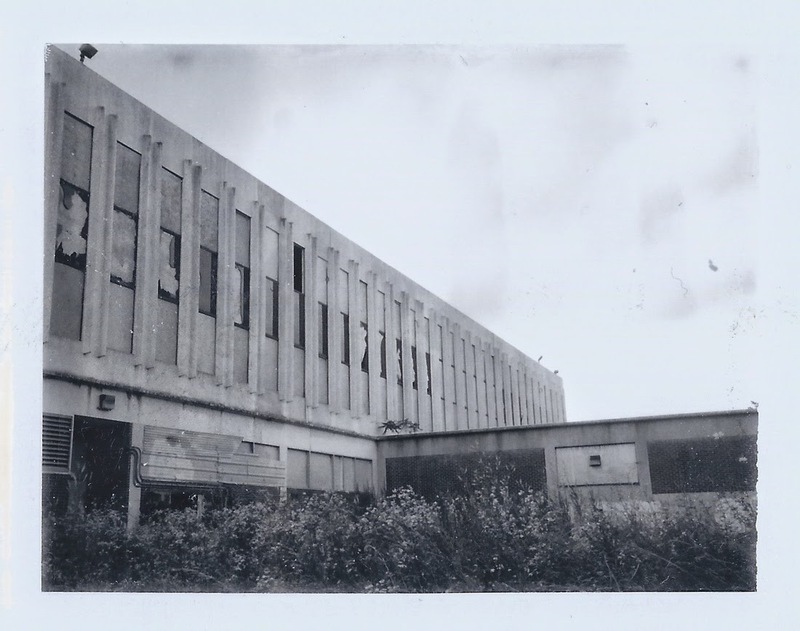 An abandoned office building on the way to Niagara Falls. 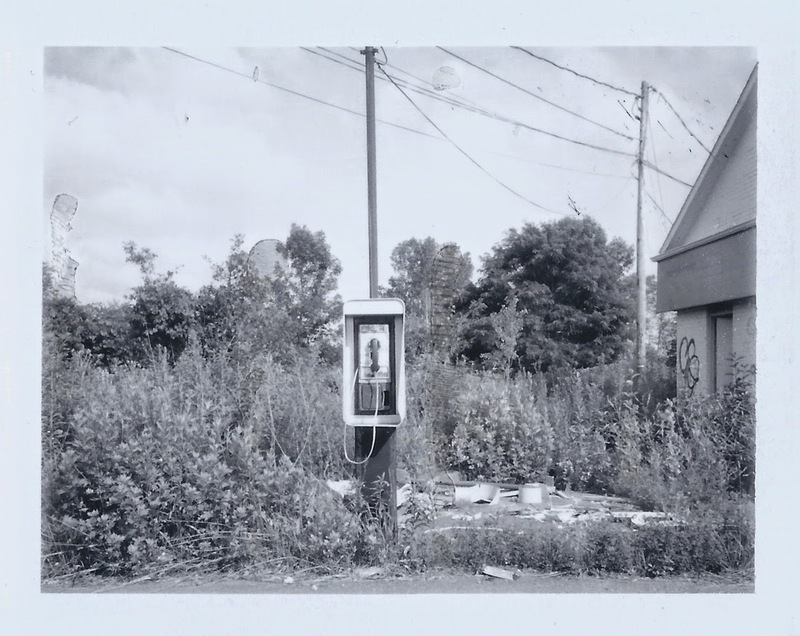 Payphone outside of an abandoned gas station. This might be the last black and white Type 100 photo that I'll ever take since Fuji stopped making the 3000b. 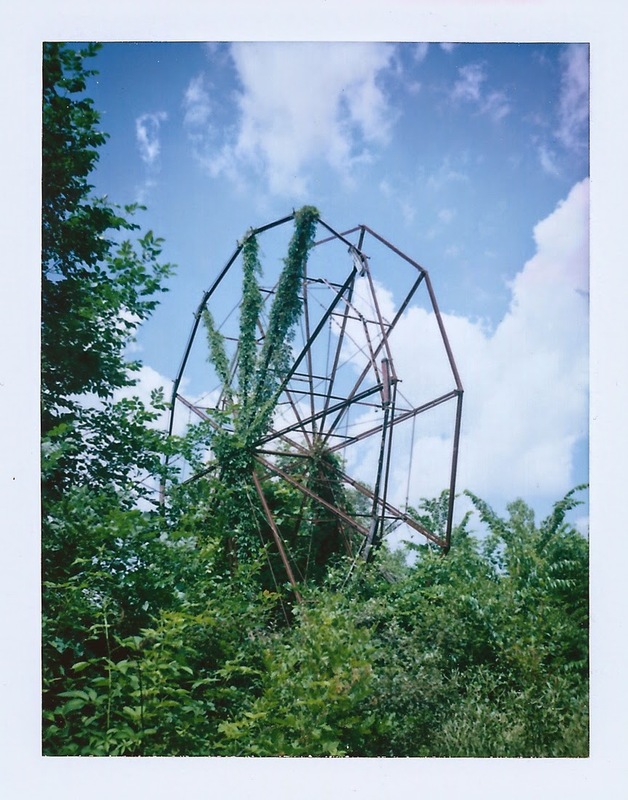 An abandoned ferris wheel is a pretty good way to end it. 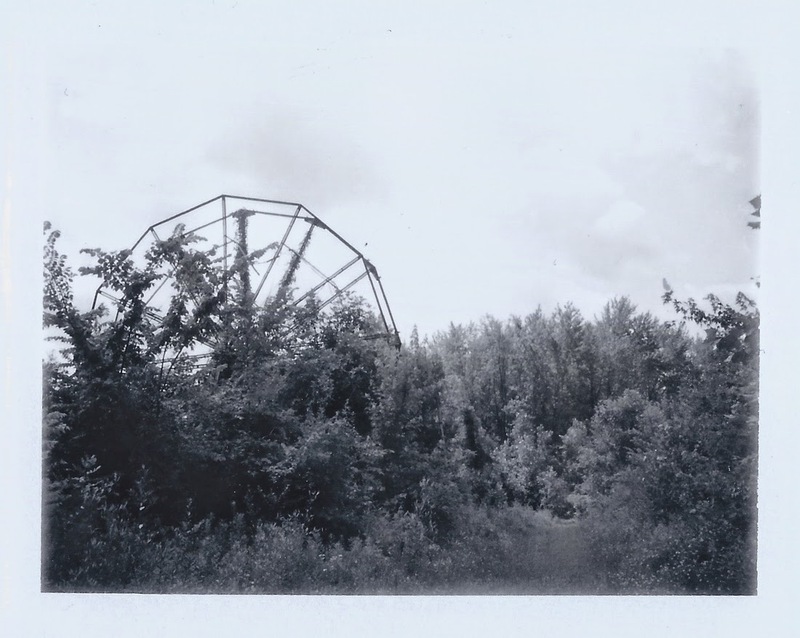 And here's the color film version of the abandoned ferris wheel at Chippewa Lake Amusement Park. Wandering the streets of Cleveland. 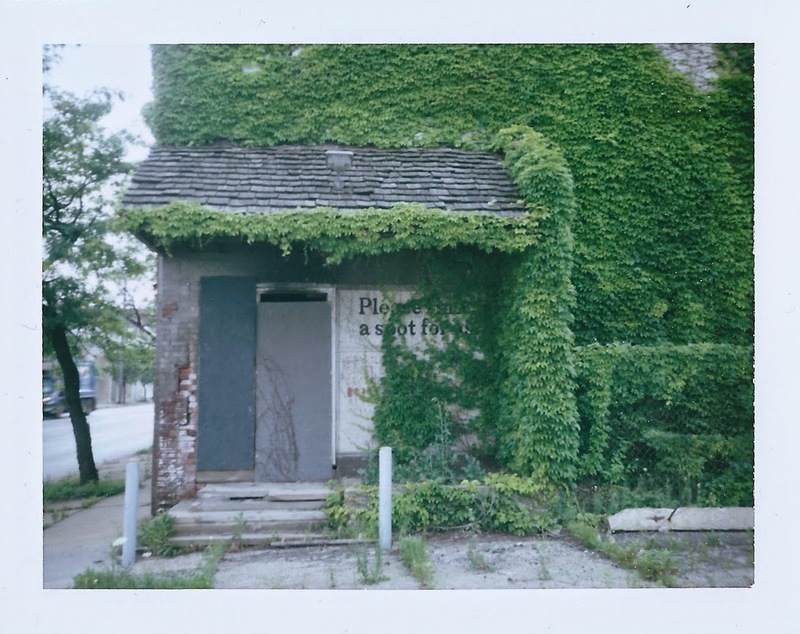 A half burnt, ivy covered, abandoned building.